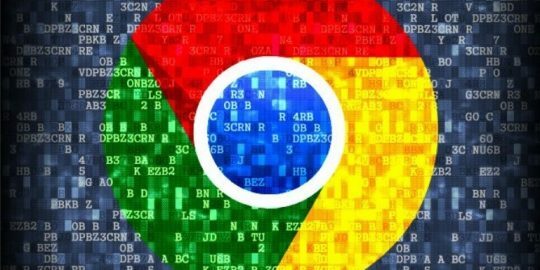 Bug hunters earned $30,000 in rewards for reporting 21 security flaws that were fixed in Chrome 54. Google hasn’t revealed many details on the vulnerabilities discovered. The universal XSS bug (CVE-2016-5181) in Blink was one of several vulnerabilities that impacted the browser engine. A second heap overflow bug (CVE-2016-5182) in Blink was reported by a researcher Giwan Go of Korean security company Stealien. A third Blink vulnerability (CVE-2016-5185) was identified by the prolific bug hunter that goes by the handle cloudfuzzer, who earned a $3,000 reward. This use-after-free flaw allows hackers to execute arbitrary code or crash programs by utilizing system memory that has been temporarily freed. 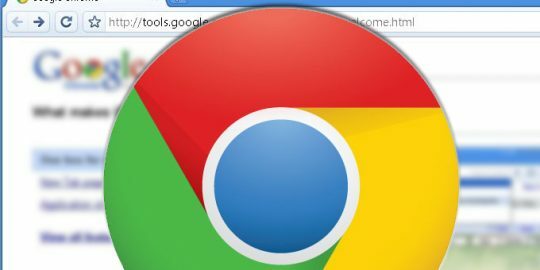 Google patched two vulnerabilities tied to its problem-plagued Chrome default PDF viewer, called PDFium. 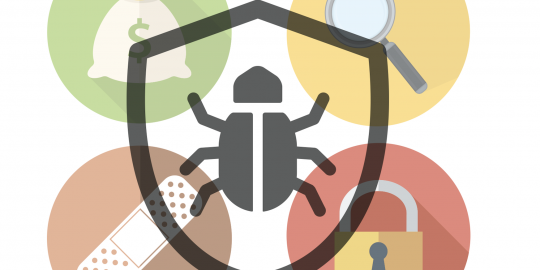 According to Google, researchers found two high-rated vulnerabilities that are both use-after-free bugs (CVE-2016-5184 and CVE-2016-5183) tied to PDFium. Google has had to fix the PDFium component in its browser several times this year, including in June when it patched a bug that allowed attackers to execute code on targeted systems via a specially crafted PDF document with an embedded jpeg2000 image. A fifth high-severity bug was identified by researcher Luan Herrera who found a URL spoofing vulnerability (CVE-2016-5187). The researcher had found a previous medium-severity vulnerability in April. Herrera earned $1,000 for this most recent find. 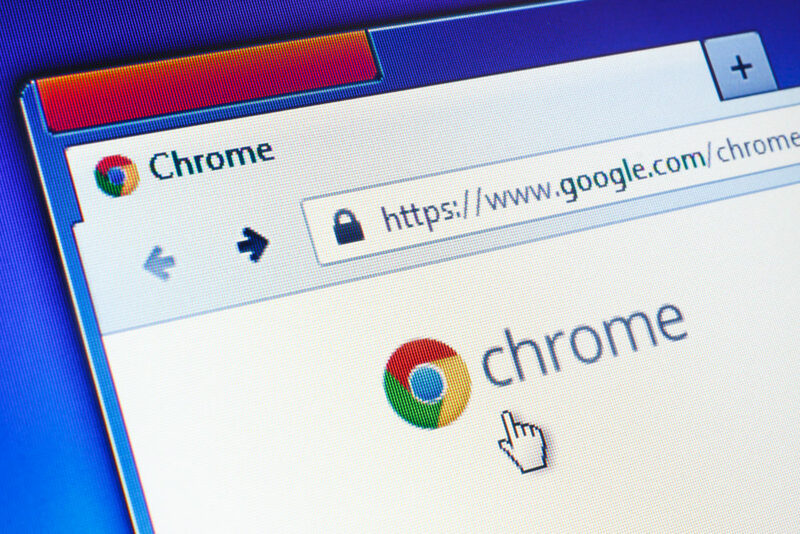 Herrera earned an additional $3,134 for finding a medium-severity UI spoofing bug (CVE-2016-5188) that can cause a user to mistake content for a Chrome browser element such as a location or status bar.